There is nothing, I repeat, nothing in this world more horrendously unbearable than listening to somebody play an improperly tuned guitar. It’s 10 times worse than fingernails on a chalkboard, so please do everyone a favor and snag yourself a digital tuner. 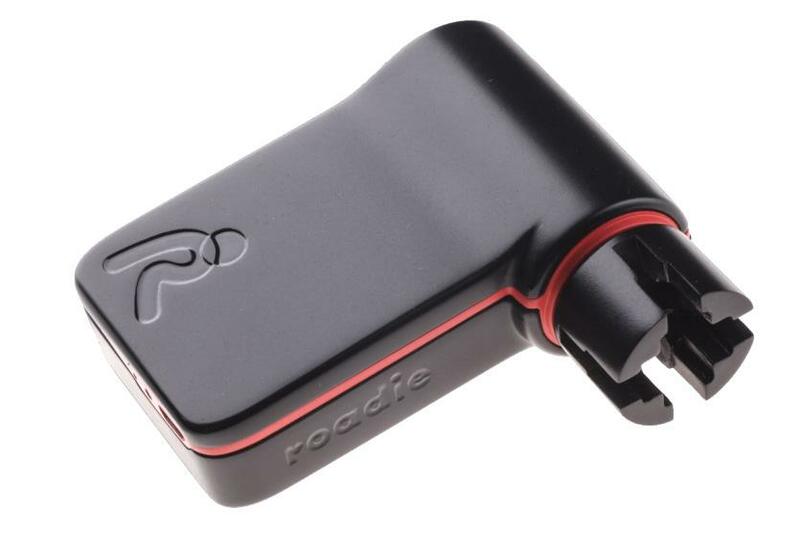 Any one will do, but if you want the Cadillac of tuners, get yourself a Roadie. Not only can it listen and automatically adjust the tension of your strings; it can also give you feedback on the health of your strings and recommend restringing as soon as the tone quality deteriorates. Ingenious. Now that we’re past the speaker-dock era, boomboxes are making a comeback. We couldn’t be more stoked about it, and one of the latest and greatest entries into this category comes from Portland design firm Blueshift. Helium isn’t your average speaker box. For starters, it’s encased in sturdy Japanese bamboo. But the standout feature is definitely inside. 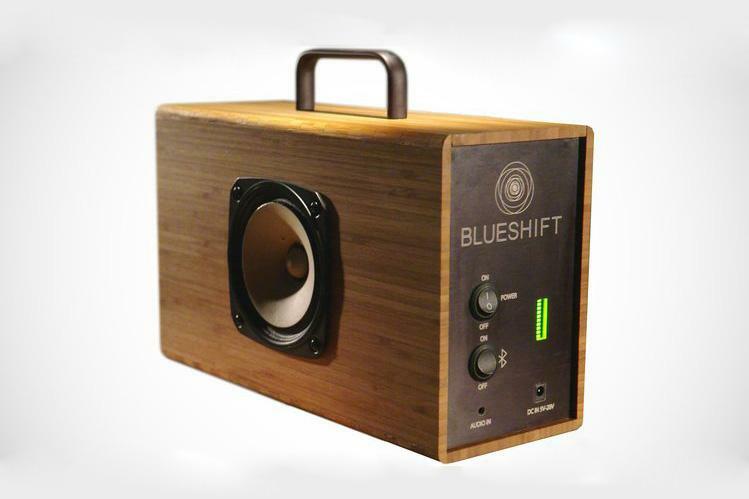 It uses supercapacitors rather than batteries, so this badboy can pick up a full charge in just five minutes, and blast your tunes for up to six hours. And they sound pretty good too. Learn more here and stay tuned for a full review in the coming weeks. There’s a fundamental problem with urban travel. Cars are big, inefficient, pollution machines, but they’re great for carrying stuff. Scooters, on the other hand, are more efficient and less harmful to the environment, but aren’t so great for hauling cargo. Kubo aims to solve this problem. Rather than forcing you to stuff your groceries and gear in saddlebags, this 100-percent electric city scooter features a spacious cargo area to accommodate all your stuff. 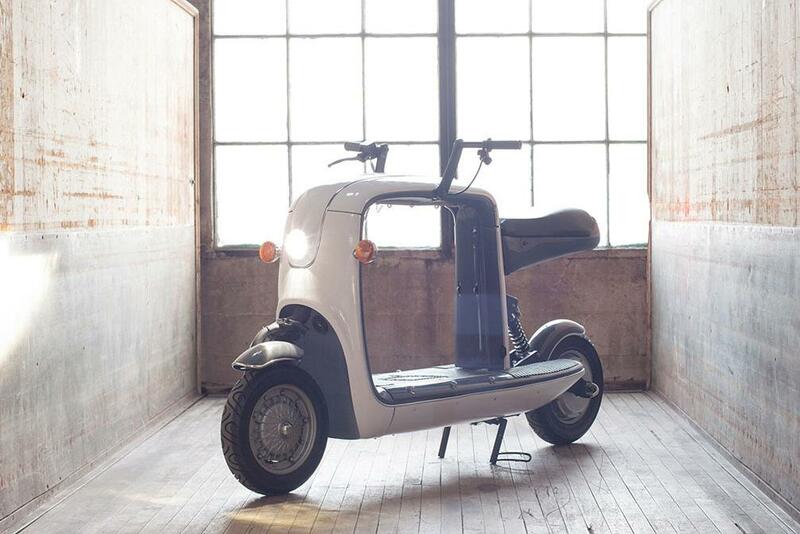 Despite being quite compact, this little beast can handle 300 pounds of cargo (including rider), has a top speed of 45 mph, and can travel 50 miles on a single charge. Understanding how computers work – even at the most basic level – is essential to understanding the increasingly digital world we live in. So, to help teach people of all ages the fundamentals of computing, developer Alex Klein built Kano, a simplified computer kit powered by Raspberry Pi. Using the kit, you can learn how to code and build games, music, and even computer programs. It’s for anyone who wants to start creating with computers, not just consuming. 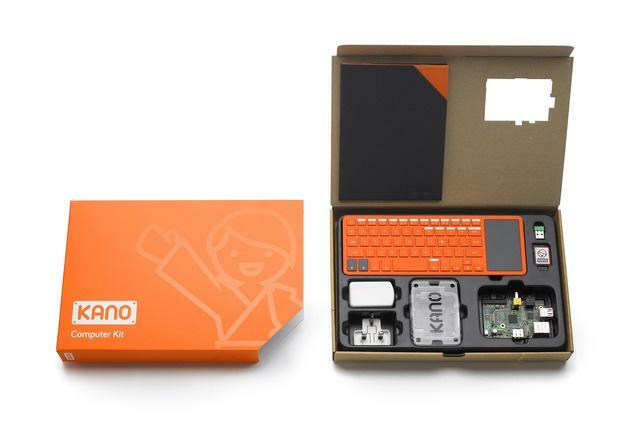 The project has already blasted past it’s funding goal, and plans to start shipping Kano kits to backers as early as July of 2014. 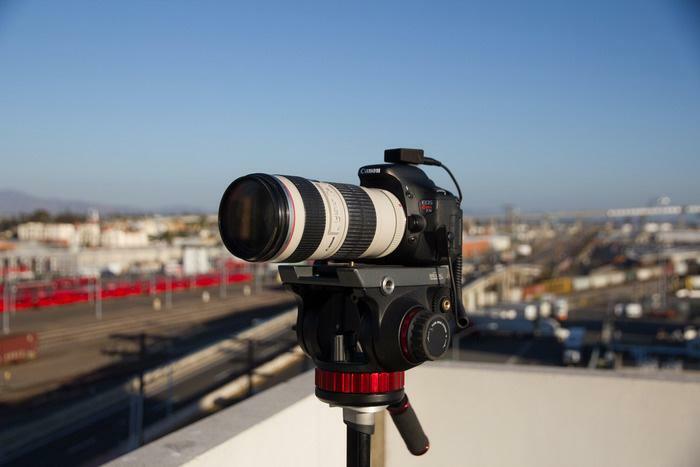 Ever wanted to shoot an awesome, day-long timelapse sequence, but didn’t know how to do it? In order to get the job done, you’ll need a device called an intervalometer. Michron is basically a super-simple, ultra-compact intervalometer that interfaces with your smartphone, and allows you to take pro-level timelapses with ease. Just plug it into your camera, and using the accompanying app, you can set the camera to take shots at an interval of your choosing. You can even control stuff like bulb ramping, interval ramping, and HDR bracketing, all of which which give you a huge degree of creative control over the shots you take. 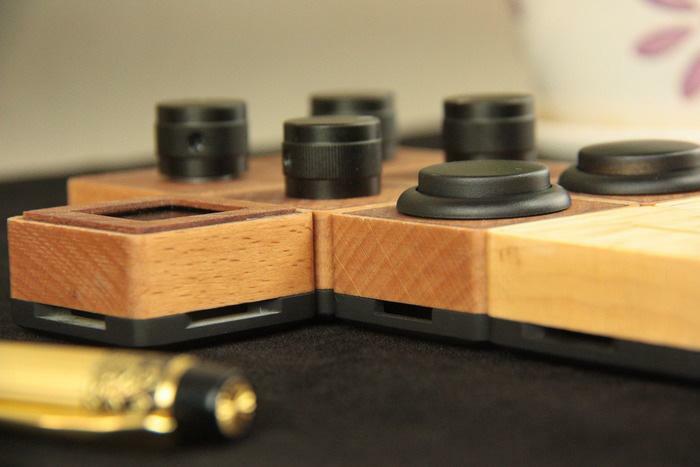 Palette is a customizable, easy-to-use hardware system that lets you control simple computer functions easily and quickly by turning a dial or moving a slider up and down. It’s like Lego computer peripherals – you can add or remove sliders and knobs to suit your needs. DJs, for example, could use it to control a digital soundboard; photographers and designers could use it to access frequently used functions with more refinement that moving a mouse across the screen or finger across the touchpad; and gamers could use it to execute certain moves. Check out our full post to learn more.